Father’s Day has been a nationally celebrated holiday in the United States since 1966, when President Lyndon Johnson issued the first Presidential proclamation to honor fathers annually on the third Sunday in June. President Richard Nixon signed the holiday into national law six years later in 1972. Like many other national holidays designated on a particular time annually, such as Mother’s Day, Memorial Day, Labor Day Martin Luther King Jr. Day and Presidents’ Day, Father’s Day, does not occur on the same date each year and this year Father’s Day takes place on June 19th. 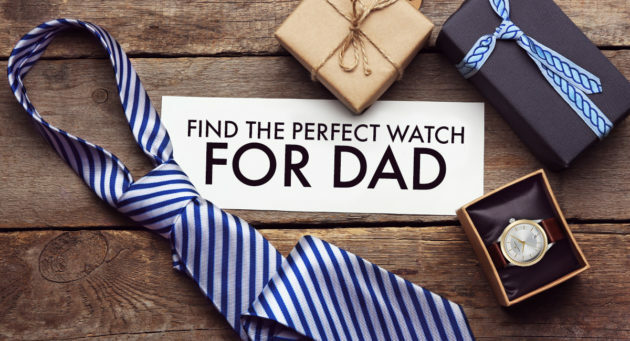 At WorldofWatches.com we make shopping for Dad easy this year with our Father’s Day Watch Sale debuting today. 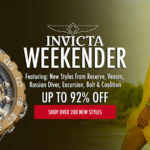 Over 400 popular men’s watches are featured in the month-long promotion, including popular styles from Invicta, Rolex, Lucien Piccard, Omega, Raymond Weil, Breitling, Swiss Legend, Luminox, Bulova, Corum, Maurice Lacroix, Red Line, Seiko, Daniel Wellington, Citizen, Movado & more. 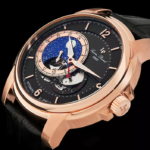 Whether you’re shopping for your father, step-father, father-in-law, uncle, brother or father figure, you are certain to find the perfect timepiece for the Father’s Day in one of our Father’s Day watch categories, including Automatic Watches, Swiss-Made Watches, Pre-Owned Luxury, Dress Watches, Casual and Sport Watches. 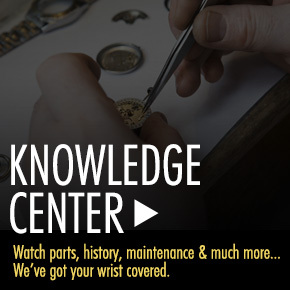 What’s more you’ll also receive a free 22-Piece Watch Tool Kit with your purchase, too. 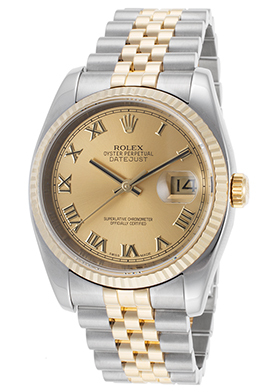 The Rolex Oyster Datejust Automatic watch is an excellent choice for Dad. This outstanding Pre-Owned timepiece features the classic Oyster case in polished premium grade stainless steel, presented on the signature Rolex Jubilee bracelet in brushed stainless steel and polished 18K gold. The stationary, polished 18K gold bezel with raised fluted detail surrounds the metallic gold colored dial with gold tone baton hands and Roman numeral hour markers. A magnified cyclops date window adds to the striking design. 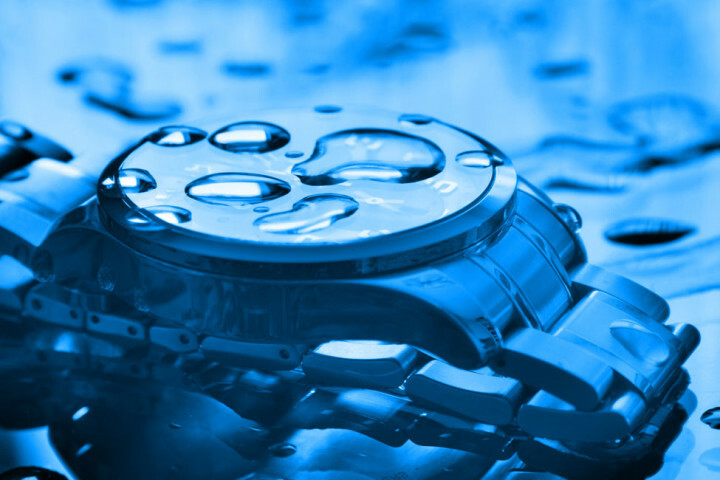 Features include a scratch-resistant sapphire crystal above the dial and locking screw-down crown and case back for water-resistance to 100 meters. This Rolex Swiss-made automatic watch is awarded Official Chronometer certification from the esteemed COSC (Official Swiss Chronometer Test Institute). Men’s watch is 36mm wide and 12mm thick. 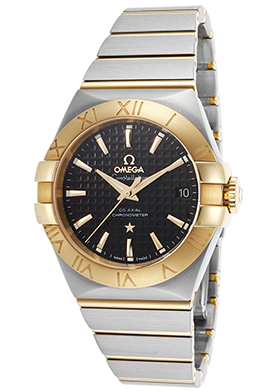 The Omega Constellation Automatic men’s watch is another excellent Father’s Day selection. This Swiss-made men’s automatic timepiece features the signature round case in satin-finished premium grade stainless steel and the horizontal link bracelet in brushed premium grade stainless steel with full 18K gold bar accents. The stationary 18K gold bezel with engraved Roman numeral markers surrounds the patterned black dial with a date window, gold tone dauphine hands and baton hour markers. An exhibition skeleton case back lets you see the intricate automatic movement inside. Features include a scratch-resistant sapphire crystal above the dial and water-resistance to 100 meters. Omega watch is 33mm in diameter, 11mm thick and was awarded Official Chronometer certification from the COSC. You don’t have to look any further than the Maurice Lacroix Pontos Automatic watch for a distinguished dress watch for Dad. This classic contemporary Swiss-made men’s timepiece features the rectangular shaped case in polished premium grade stainless steel, presented on a handsome crocodile-textured black leather strap with a convenient push-button deployment clasp. The stylish black dial features silver colored baton hands and hour markers, along with a power-reserve sub-dial at the lower left side corner. An exhibition skeleton case back lets you see the automatic movement inside. Features include a scratch-resistant sapphire crystal above the dial and water-resistance to 50 meters. 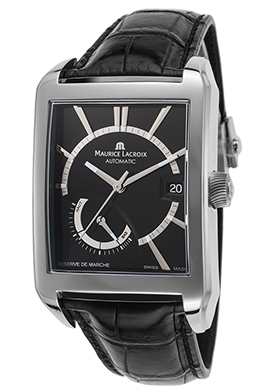 Maurice Lacroix men’s watch is 34mm wide and 12mm thick. 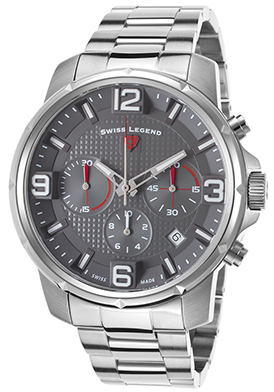 The Swiss Legend Legasea men’s chronograph is a great casual watch selection for Dad. This Swiss-made men’s watch has a round case in premium-grade stainless steel, highly polished to a mirror-bright finish. The matching multi-link bracelet in brushed and polished steel has a push-button clasp for added convenience. The textured gray dial has three sub-dials, an automatic date calendar, luminous skeleton hands and raised baton and Arabic numeral hour markers. Features include small-second, 30-minute and 10-hour registers. 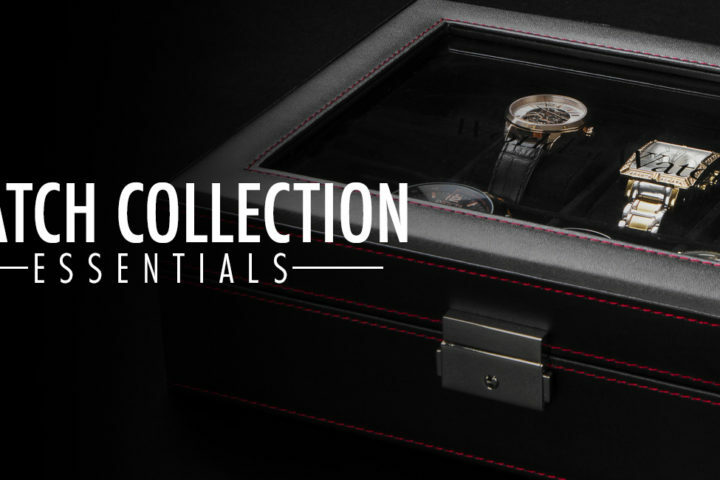 Additional features include a locking screw-down crown and case back for resistance to 200 meters and premium Swiss-made quartz movement for precise time-keeping accuracy. Swiss Legend watch is 46mm in diameter and 13mm thick. 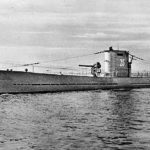 WorldofWatches.com recommends purchasing gifts for Dad by June 14th for prompt delivery before Father’s Day June 19th.